In model-based systems engineering a model specifying the system’s design is shared across a variety of disciplines and used to ensure the consistency and quality of the overall design. Existing implementations for describing these system models exhibit a number of shortcomings regarding their approach to data management. 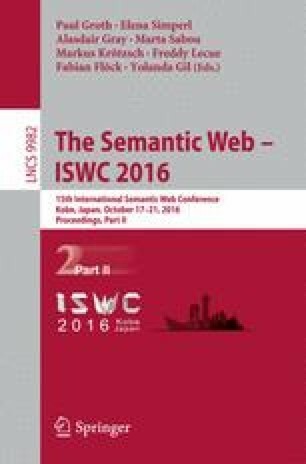 In this emerging applications paper, we present the application of an ontology for space system design that provides increased semantic soundness of the underlying standardized data specification, enables reasoners to identify problems in the system, and allows the application of operational knowledge collected over past projects to the system to be designed. Based on a qualitative evaluation driven by data derived from an actual satellite design project, a reflection on the applicability of ontologies in the overall model-based systems engineering approach is pursued.